Nowadays, one of the only ways to get attention on the internet is to invest advertising dollars. That’s why Airtime Media is now offering pay-per-click (PPC) campaigns and Facebook ads to business owners and call center managers looking to get more qualified leads. In September 2015, Facebook averaged an astonishing 1.01 billion daily active users. Think of all of the ideal or qualified potential clients that could be exposed to your ad every single day. At Airtime Media, we work to get you the best leads possible by targeting Facebook ads to a very specific audience. In fact, we can choose individuals based on such factors as location, age, gender, online behaviors and interests. We make it our job to get the right eyes on your Facebook ads to get an increased ROI on your advertising spend. Similar to Facebook ads, PPC campaigns can target a select group of individuals. 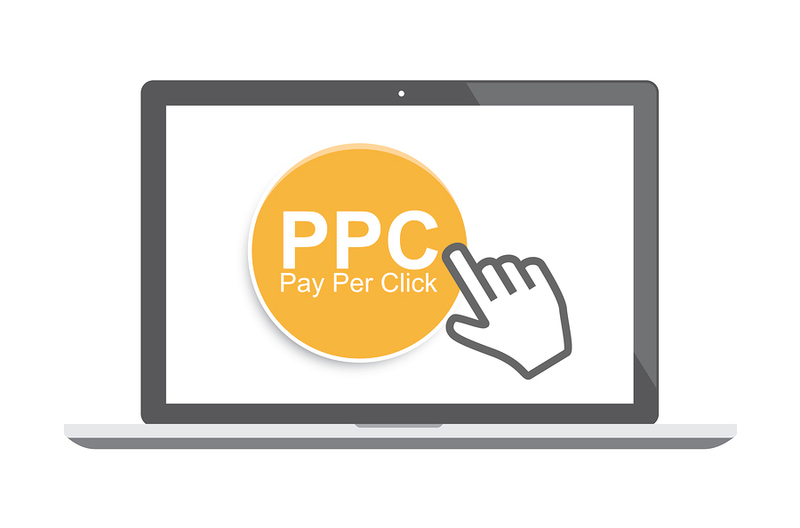 PPC can be segmented by such metrics as location or language, device used, keywords searched and more. This great power, combined with the fact that the only real way to be certain your business shows up on the search engine results page (SERP), mean that you’d be foolish to not invest in PPC. To learn more about how Airtime Media can get you qualified digital leads, call us today at (888) 373-8463.